CRAZY COOL GROOVY!!! : 2018 GOLDEN GLOBE AWARDS - COMPLETE LIST Of NOMINEES!!! 2018 GOLDEN GLOBE AWARDS - COMPLETE LIST Of NOMINEES!!! 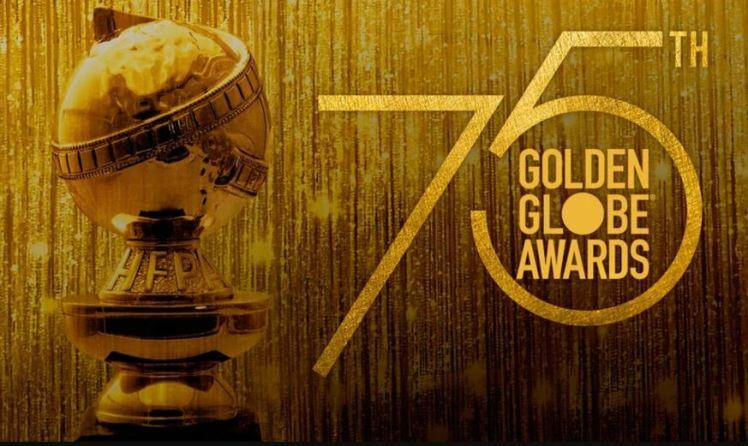 The 75th GOLDEN GLOBE AWARDS will take place Sunday, January 7, 2018; 8:00 PM EST, and be broadcast LIVE on NBC from the BEVERLY HILTON HOTEL in BEVERLY HILLS, CA!! !